Suffering cannot be compartmentalized. Refuse to deal with your pain and you poison every aspect of your life. When you deny emotional pain, everything you do or think as well as your relationships become contaminated with it. You broadcast it, so to speak, as the energy you emanate, and others will pick it up subliminally. Grief will not be ignored. Turn in any direction and grief is there, fencing you in. Only when you give grief your full attention will it give up its gifts. Mourning is not forgetting. . . . It is an undoing. Every minute tie has to be untied and something permanent and valuable recovered and assimilated from the dust. No two people suffer alike or for the same reasons. What causes heartbreak in one person may spur nothing but wistfulness and gratitude in another. Every staggering loss you have endured has played a major role in shaping who you are. Pain and purpose walk hand in hand. The road to salvation is by no means a linear path; adversity and triumph melt into one another until they are all but indistinguishable. 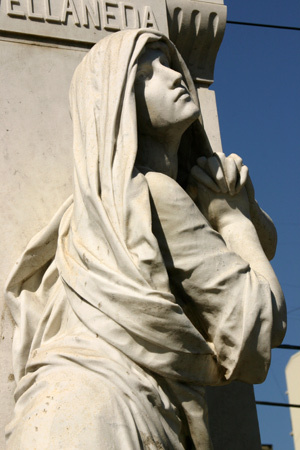 An abiding faith in the perfection of God’s plan may be of little comfort when your body is wracked with unbearable pain or when the world is not large enough to contain your grief. But it is the light of that faith, no matter how dimly it flickers in the darkness of your despair, that carries with it the promise of a better day. The concept of forgiveness is harder to swallow when applied to shockingly brutal individual acts and crimes against humanity. I believe in the sun—even when it does not shine; I believe in love—even when it is not shown; I believe in God—even when He does not speak. People with malicious intentions may exercise their free will by hurting others. God will not directly interfere because, by definition, free will cannot be interfered with. Consequently, God’s plan for each of us must weather continual course corrections; in extreme cases, our life’s plan must be rewritten. Even then, however, karmic forces are at work and angels hover near. When you mix free will you get certain deviants. . . . You think that just because there is an absence of good, for instance, that evil exists. This is not so. In fact, things are far more intricate. 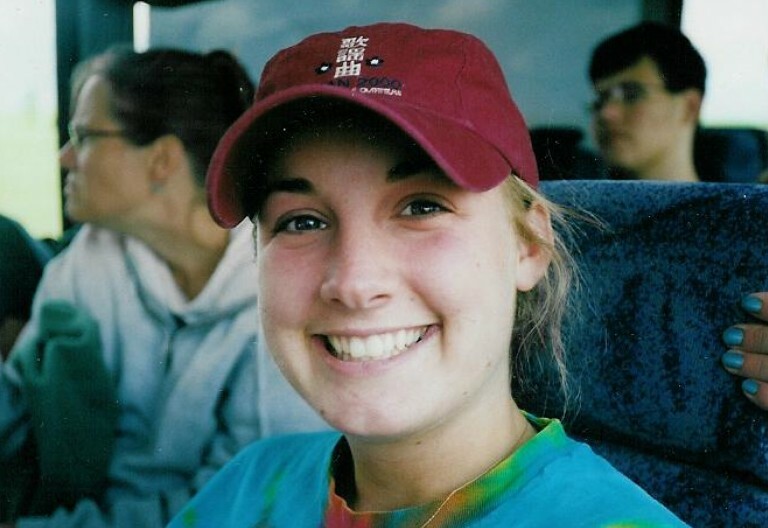 On September 20, 2003, Kim Wencl‘s worst nightmare came true: her twenty-year-old daughter, Liz, a sophomore at the University of Minnesota, died of smoke inhalation from an early morning fire at the Dinkytown duplex where she lived just a few blocks from the U. Two of her roommates also perished. Kim left the comment below on my post about the Awareness Release Technique. I’ve gotten to know Kim over the last couple months and I am astonished at how courageously she has coped with her unimaginable loss. 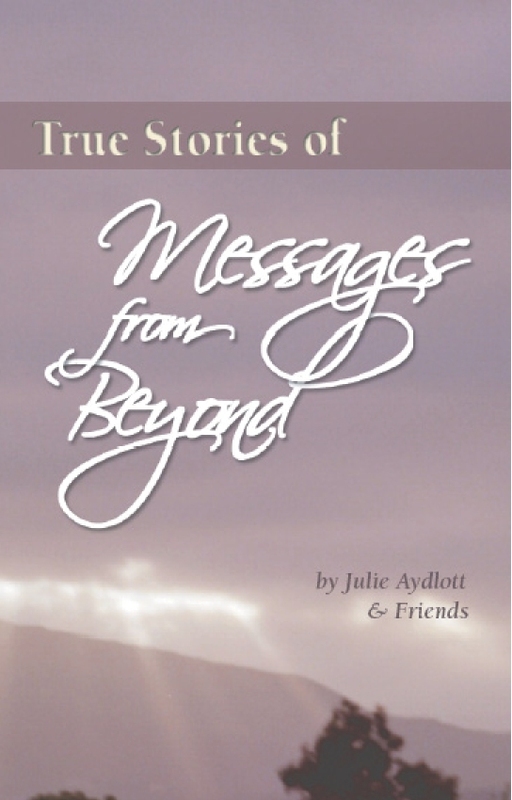 Kim wrote about her story in the book True Stories of Messages From Beyond by Julie Aydlott and Friends. Two years after Liz died, Kim received a very special letter from her daughter. Click here to read about that incredible experience. Kim granted permission for me to share her story in this way. I believe that Kim’s words will be of great comfort and inspiration to others who are dealing with loss of any kind.